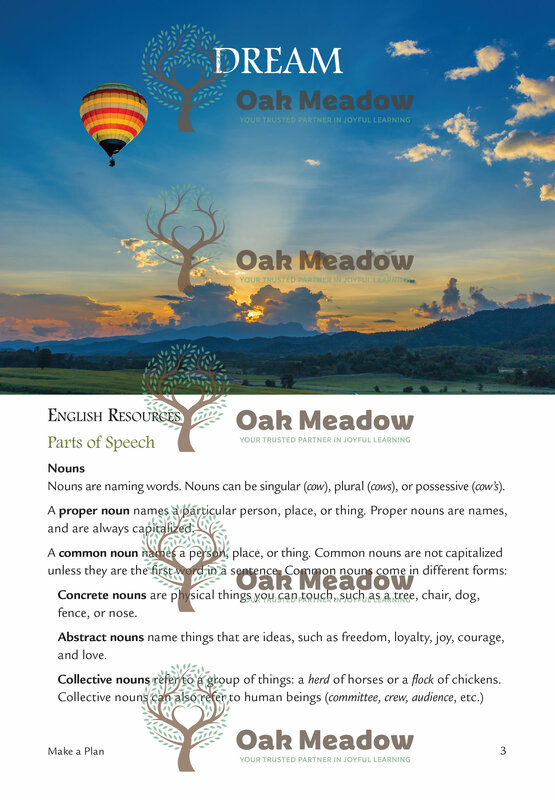 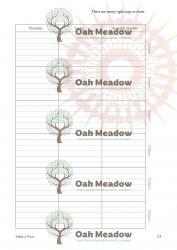 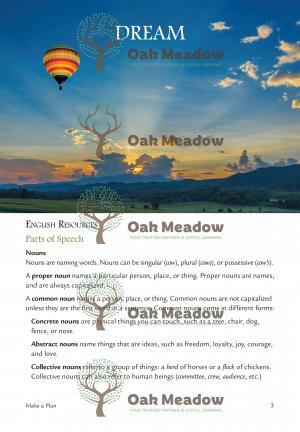 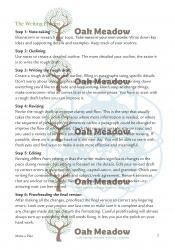 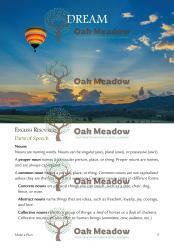 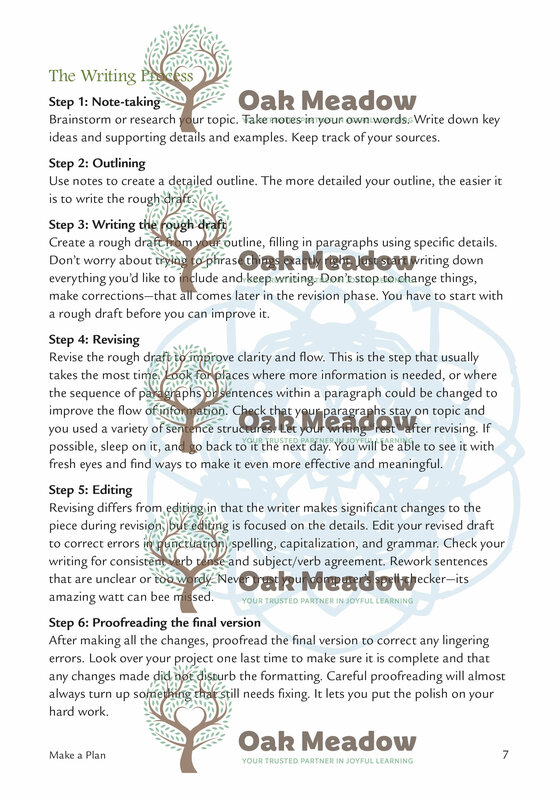 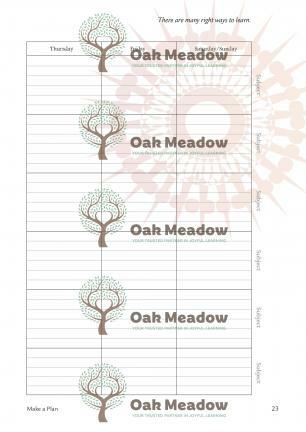 Oak Meadow’s weekly planner is designed with homeschoolers in mind. 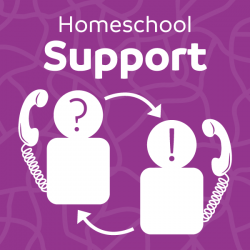 Based on requests, ideas, and feedback from families over the years, we’ve come up with planners that can be used by any homeschooler to keep track of their learning, regardless of what type of curriculum, courses, or unschooling they are doing. 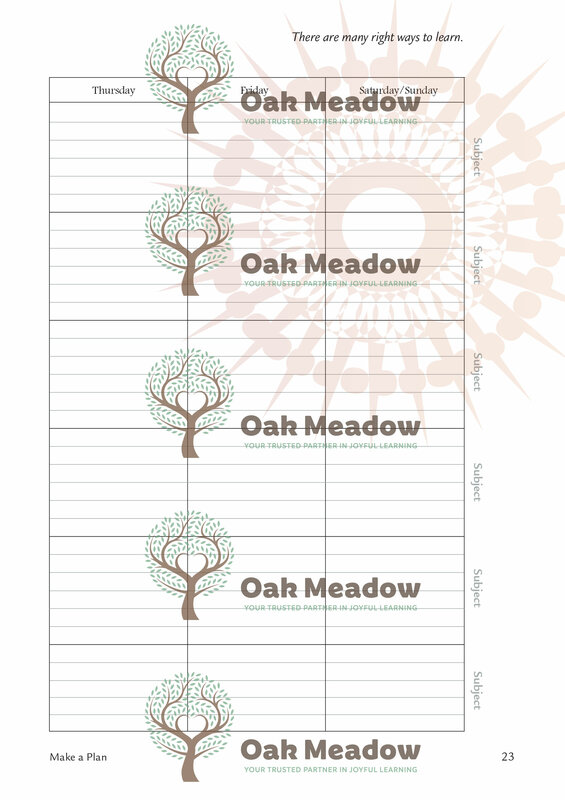 The planners will help students and parents plan in advance and budget both time and resources. 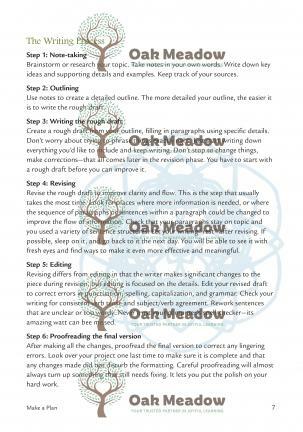 In the back of the planner, a checklist of learning goals gives students an overview of general skills needed in each subject. 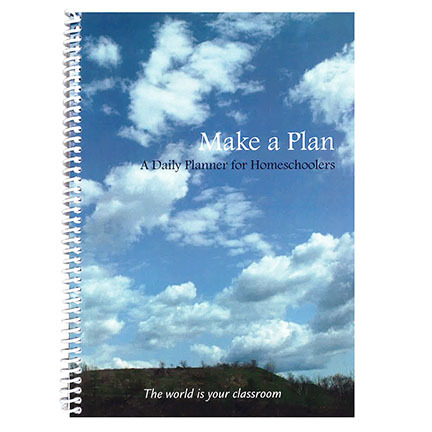 High school and middle school students can use this planner to help them stay organized and on track during their homeschooling year.